Bruce Adams has provided this Mystery Foto courtesy of Robert Hughes, Town of Huntington Historian, and forwarded by Robert “Toby” Kissam of the Huntington Historical Society. Yes, Toby is related to William Kissam Vanderbilt Jr.'s Kissam relatives. The Huntington Historical Society is looking for your help in further identifying the photo. Circa 1914. 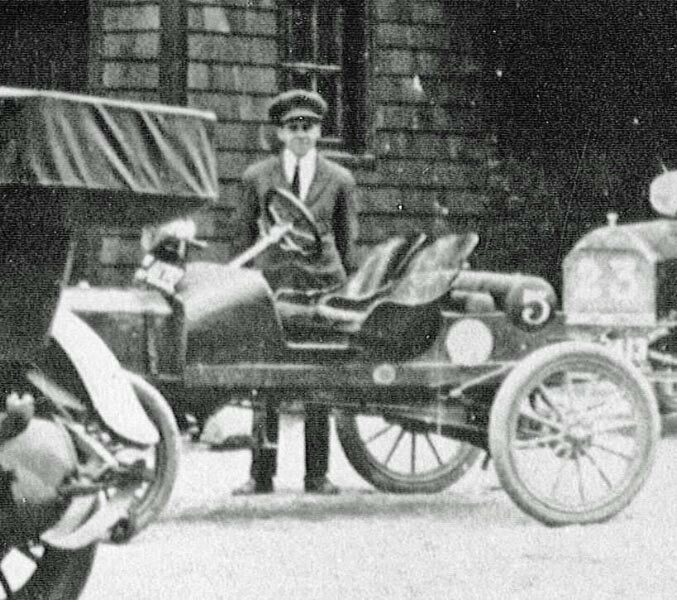 Both touring cars have 1914 New York State dealer "M" plates. The Interboro Brewery was in business from 1913 to 1920. Still a mystery, see below. Congrats to Art Kleiner, Greg O. and Ariejan Bos for correctly identifying Van Ausdall's Hotel in Cold Spring Harbor. Special kudos to Greg and Ariejan for discovering the 1914 New York State dealer plates and Art for the timeline for the Interboro Brewery. 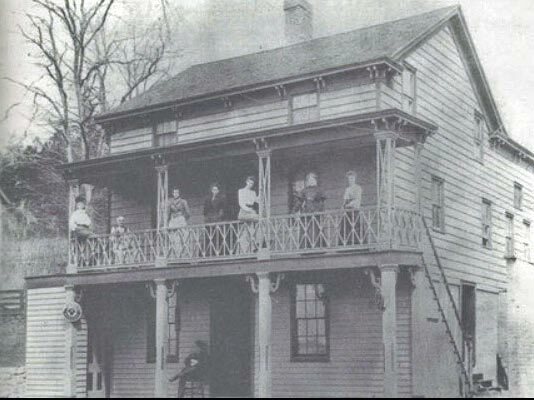 The Van Ausdall's Hotel was an busy spot in the southern section of the historic whalling village of Cold Spring Harbor. 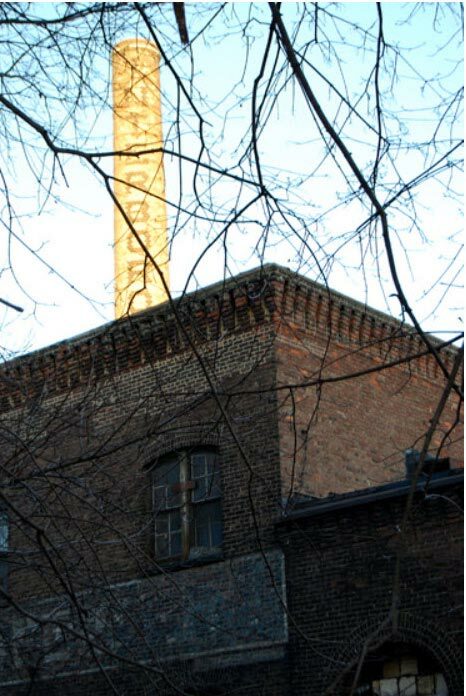 "In January 1913, the Consumers Park Brewery merged with the New York and Brooklyn Brewing Company, with the new company called “Interboro Brewing Company.” Their brands were “Interboro” and “Bismark.” The New York and Brooklyn Brewing Company plants were closed and all their beer was brewed at the Consumers Park plant. 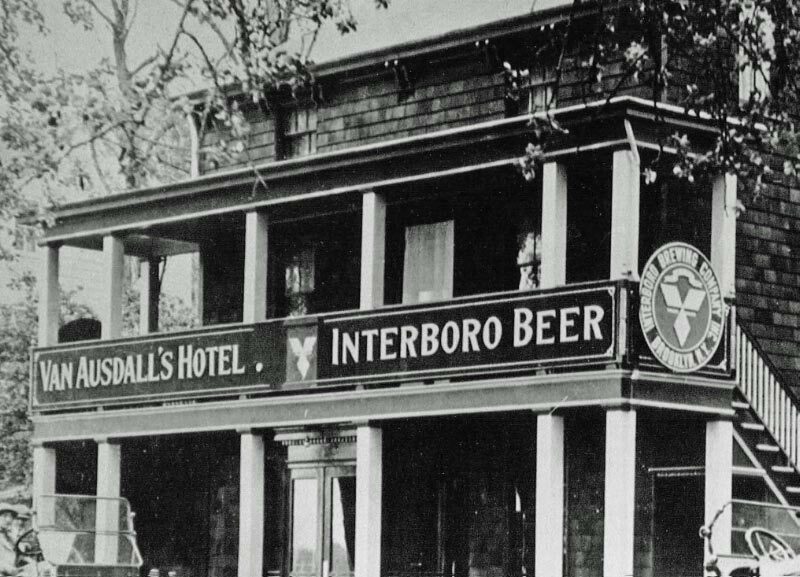 The Interboro Brewing Company continued in business through 1920, when they closed because of Prohibition." 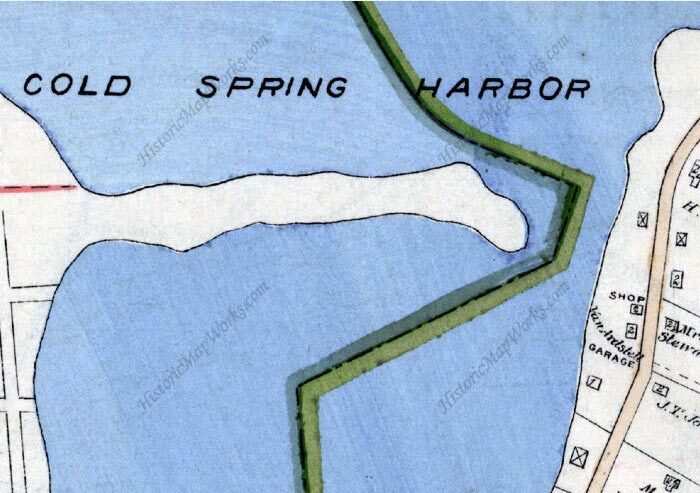 1915 map of Cold Spring Harbor submitted by Art Kleiner. 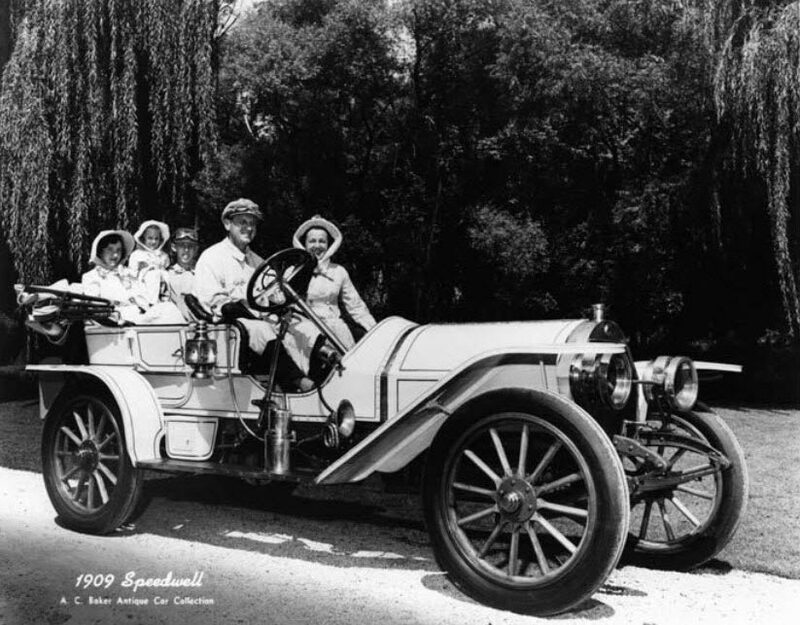 Ariejan Bos of the Netherlands believes that this car may be a 1909 Speedwell. 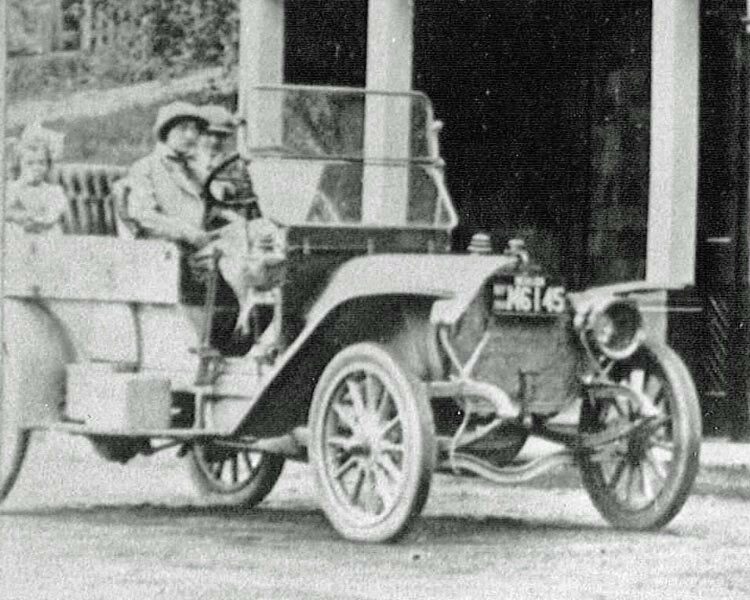 Both touring cars had 1914 New York State dealer license plate number M6145 . 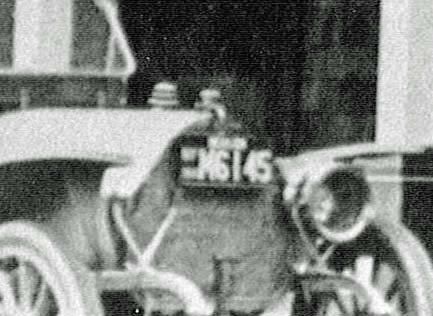 A 1914 New York State dealer license plate matches the plates on the two touring cars in the photo. Art Kleiner believes the #5 and #23 racers particpated in the 1915 Astor Cup. However, the racers seem too small and may be racers prpearing for a local competition.. 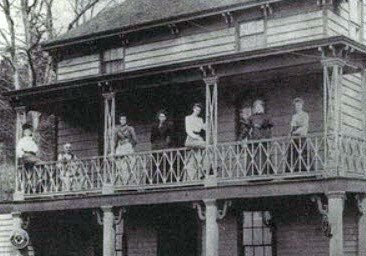 Despite much local folklore, the women on the second floor have never been identified. 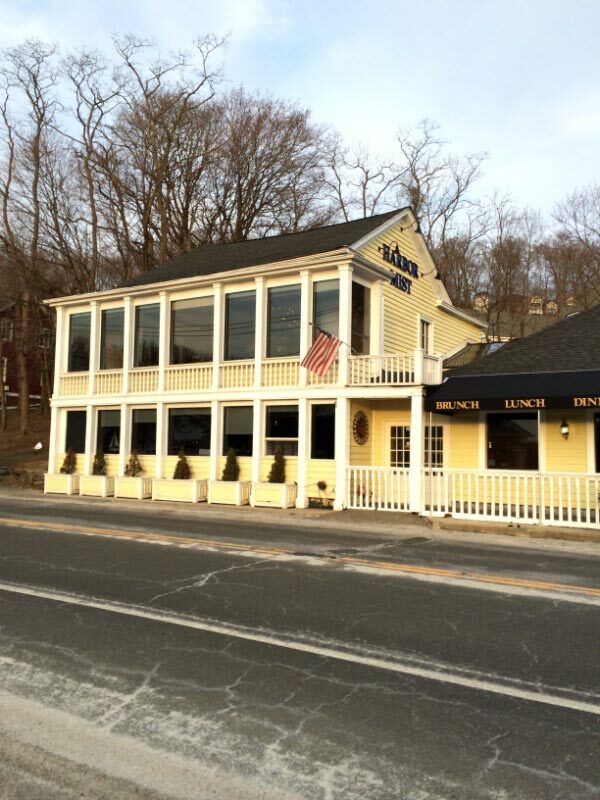 March 14, 2014: The building is still standing as the Harbor Mist Restaurant, 105 Harbor Road (Route 25A). Hotel is the Van Ausdall’s Hotel on Harbor Road in Cold Spring Harbor. Assuming the picture was taken after 1913, I found a car #5 and a car #23 listed as entries in that first Astor Cup race (I couldn’t find other LI races in that time frame). #5 is a Stutz and driven by Gil Anderson, who happened to finish first - other pics of the Stutz racers of that time are similar. #23 is a Mercedes Erwin Special driven by Erwin Bergdoll (later charged as a draft dodger). So I’m assuming the cars were preparing for the 1915 Astor Cup Race. Will leave IDing the other cars to those who know best. Van Ausdall Hotel. Now the Harbor Mist Restaurant on Harbor Road in Cold Spring Harbor. The two touring cars appear to be manufacturer or dealer cars indicated by the identical dealer plates. I would assume this is the manufacturer’s garage to prep for the race. 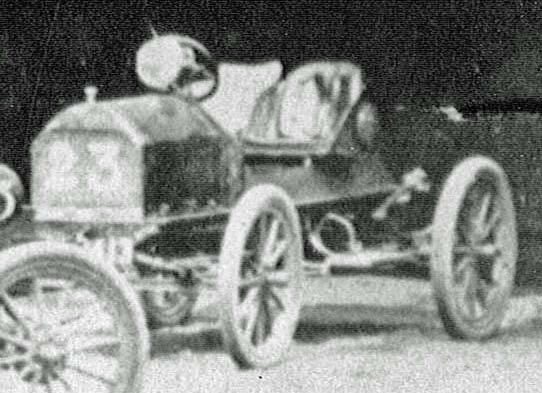 The two race cars are very small and would look like they would be suited for the 1909 Massapequa Sweepstakes, but neither the 5 or the 23 match ANY VCR cars from any years. Zooming in tight on the 23 car reveals an ‘M13’ below the radiator, but that doesn’t match anything either. My guess for the year also doesn’t correspond with any VC races either. Maybe they were being prepped for a local hillclimb race? After researching and discovering about hauntings, murders and accidental deaths at the Van Ausdall for most of the weekend, I’m officially stumped! i have absolutely no idea on any of the quetions but it sure looks like an inviting place. Would love to stop in and try an Interoboro on draught. 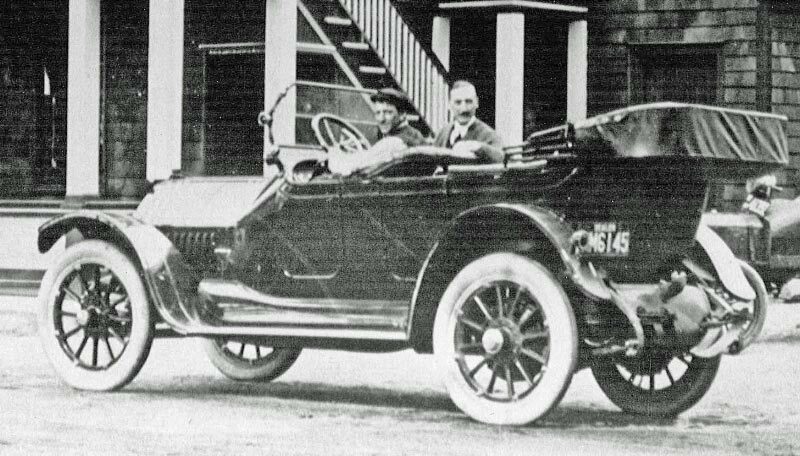 The cars are photographed in front of Van Ausdall’s Hotel (now Harbor Mist Restaurant) in Cold Spring Harbor, LI. The cars are not easy to determine. The two cars on the left carry 1914 NY dealer plates (M6145). The left car seems to be a circa 1909 Speedwell, the other car a 1913 Thomas. The light racing cars could be self-made and used in a local amateur race. I can’t find anything about it, but the date must be somewhere in 1914 or little later. It could be helpful to trace the dealer of these license plates, but that is too local history for me. Thank you to Howard and all who left comments for providing further insight into this photograph. We do know who the women are in the second and third to last photographs. When that picture was taken the Hotel was run by George Van Ausdall, Sr. (his son, also George, owned the hotel when the mystery photo was taken). George, Sr. is sitting downstairs. Upstairs are his wife, daughters, daughter-in-law, and two unidentified friends of the family. In the past, there was speculation that they were prostitutes, but that is simply not accurate. Robert, thanks so much for information on the photo. Much appreciated! Nice to see the building still standing and looking very well. I’ll have to visit the restaurant! I have been conducting investigations (paranormal explorations) at this location currently called Harbor Mist which is a restaurant. I am surprised to read of the early photo with the women on upper balcony were of the Ausdall family. So many stories documenting that these were local woman who were working as prostitutes.. And the building was used as an Inn/Brothel at that time. There are some stories of murder and suicide that go along with that time (late 1800’s). So is there any truth to that or is it just made up myth/legends? The women were members of the Ausdall family. All the other stories were pure myths! My parents collected antiques. I am in the process of cleaning out my 92-year-old fathers home and I found an envelope attached to the back a dresser that my parents had bought from an antique dealer. In the envelope is a note hand written by Gladys van Ausdall stating that this highboy Dresser belonged to her father. It states the dresser never left Coldspring Harbor since the middle 1800’s and had been at their home on Grove Street as well as in the roadhouse. We still have the dresser and if I can figure out how to attach a picture of the note and the dresser, I will. The note is signed by Gladys and dated 1966. I’m just making guesses. The photo is circa1913. The license plates probably EXPIRE in 1914. and the so called race might be the Long Island Auto club run.